Explore our enchanting gardens and wander through our ancient boxwood as you and your child hunt for Easter eggs left by the Easter Bunny himself. 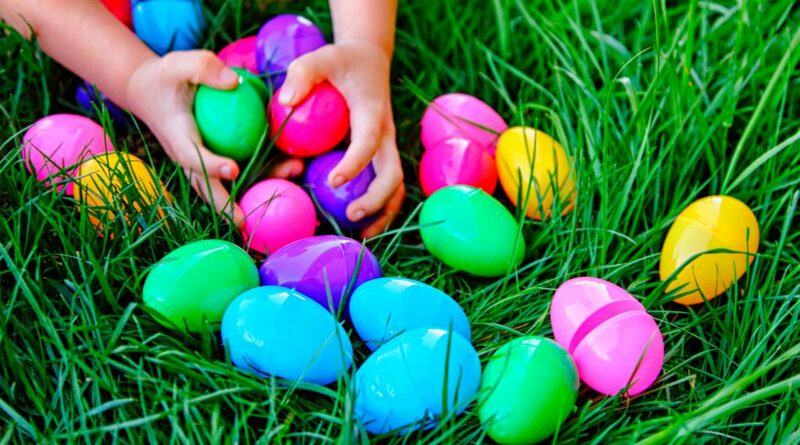 There will be 4 egg hunts, each starting at the top of the hour between 10:00 & 1:00. The eggs are filled with fun treats and educational facts about the plantation. Each participant will also leave with a small take-away gift. Children of all ages are welcome and don’t forget your Easter Baskets. Come and explore our lush and magical gardens, which provide the perfect backdrop for Easter photos. *2 Free Adults per family, additional adults $10. Reservations are mandatory and this event sells out fast. Event rain or shine, No Refunds.